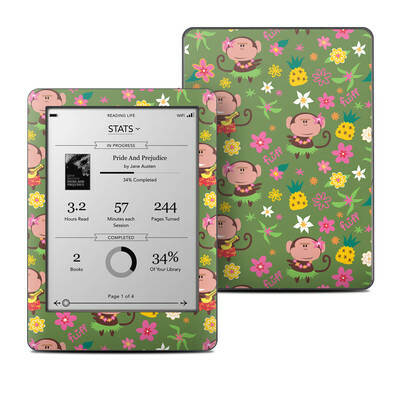 Remember, we offer over 1000 pieces of art as skins for your Kobo Glo. I love this new find and the artist is incredible talented. 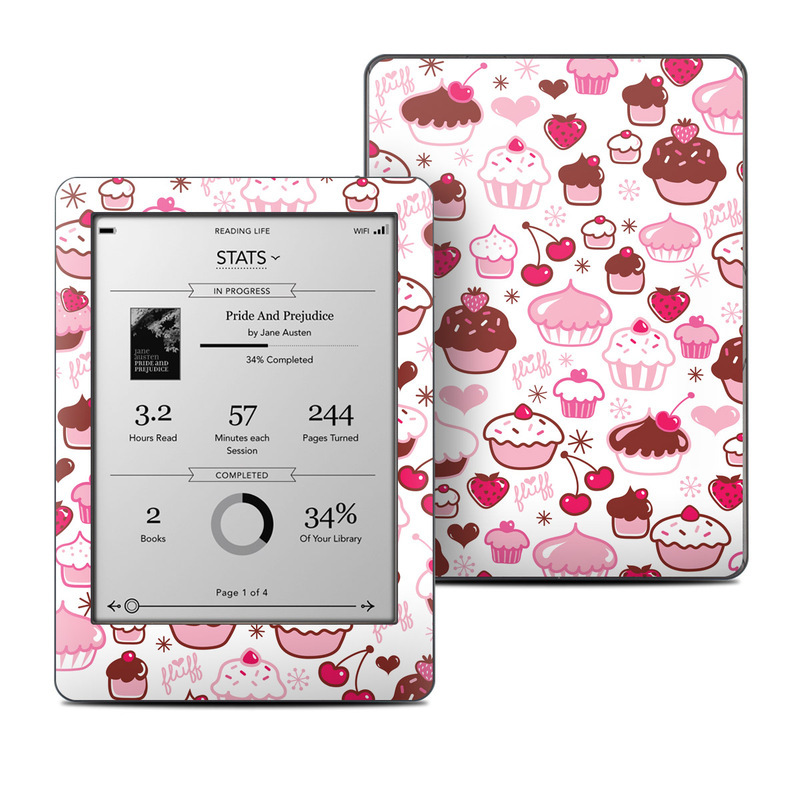 I had a lot of questions about my eReader when I pulled it out on the bus and the design was a hit. Love the colours, style, graphics, etc. Just amazing! Thank you. It holds well in and out of my case and looks fantastic. This is one of the most gorgeous patterns/prints in person! 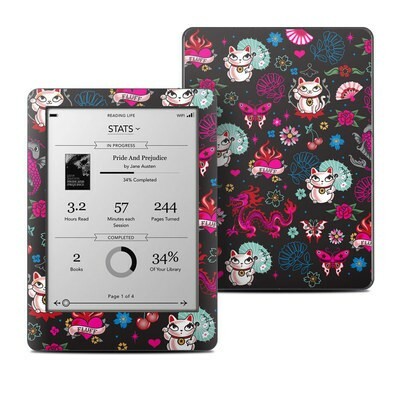 It makes me want to rewrap all my devices... it is that pretty! This is such a beautiful design and the quality is so spectacular that I have swapped all my devices to it. I have received so many compliments and requests from people when I am using my devices or on the bus.